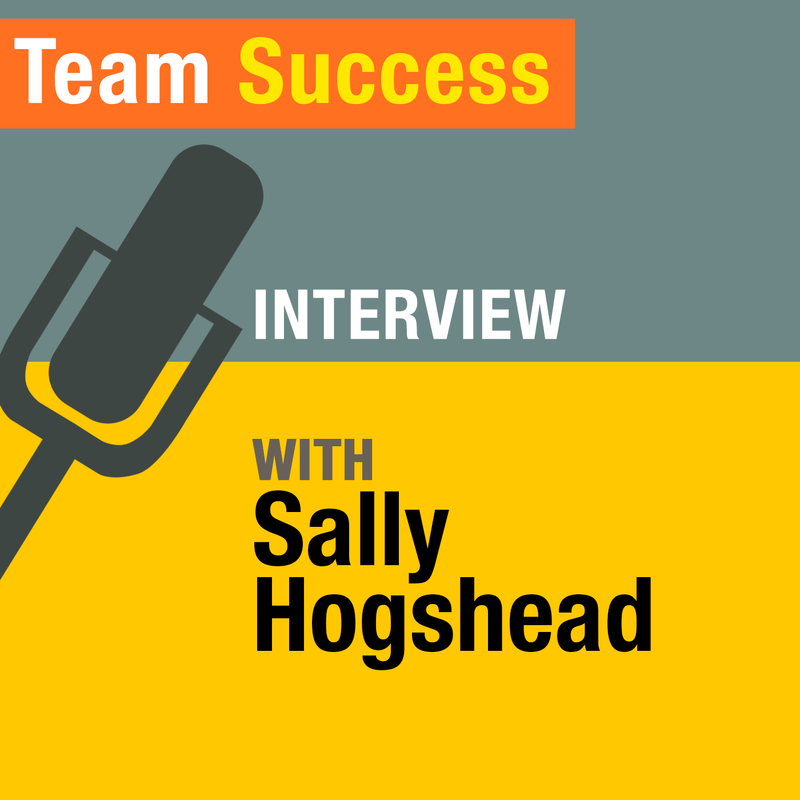 Sally Hogshead knows what it’s like to feel like part of you has died. A severe car accident left her paralyzed, nearly mute, and barely able to smile at 10 years old. In this episode of The Team Success Podcast, Shannon Waller talks with Sally about how losing her identity led her to develop “How To Fascinate,” a personality test that measures how others perceive you at your best.